Update your mission statement, org charts & job-descriptions. When’s the last time you really looked at your mission statement? Most businesses create one at the beginning, as part of a business plan. And most employees on the payroll can’t recall it. The point is, if you’ve been at it for a while, your business has evolved, your customers are different – and the world has changed. You might have new products, a new business model, and a better sense of who you are and what you want to accomplish in the marketplace. Write it down, and find creative ways to put in front of every employee’s eyes. You’re never too small to have an organization chart. In a small or medium-sized business, it might seem like a formality nobody has time for. All hands are on deck for profit-oriented tasks. But confusion over reporting structure (and who does what) impacts productivity. Everything is connected to the bottom line, even fancy drawings of your internal hierarchy. Without clear expectations and well-defined roles, employees are less likely to take initiative because they don’t want to ‘step on toes’; and they’re more likely to drop the ball when they believe certain tasks are not their job. But too much structure feels wrong. Striving for a more flexible culture with employees who wear many hats and back each other up? No problem; in fact, if business needs constantly shift, it makes a lot of sense. Well-rounded employees who “do everything” are knowledgeable and provide a great customer experience. A flexible atmosphere might match your internal or external brand; it’s a gateway to creative collaboration; and it reminds your team that they’re adults who you trust. Either way, you still need to define it. 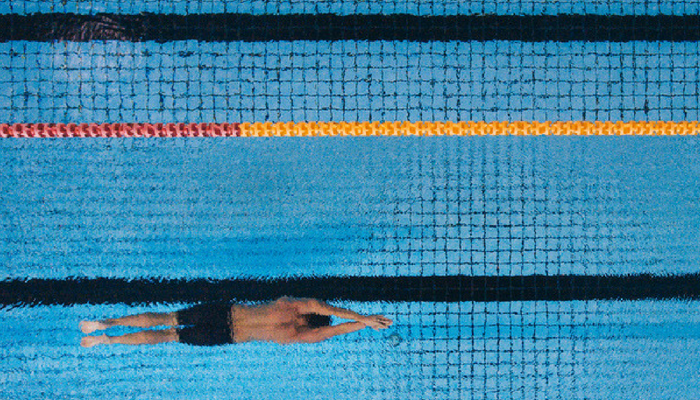 Clearly defined swim lanes vs. flexible cross-functional roles? The pros & cons can be debated endlessly- and ultimately, the decision rests on your business needs and your brand. Either way, clearly define employee responsibilities so everyone on the team understands their role and where everyone else fits in. When is cross-functional collaboration needed? By who? Are any employees expected to perform several roles? When? All aspects, or certain ones? Who creates operational policies & procedures? Who enforces them? Who follows them? Can anyone override or re-design them? Gliffy: With an intuitive, drag & drop interface and a library of images & icons ready-to-go, Gliffy lets your team collaborate on org charts, flowcharts, wireframes, network diagrams & more. Once you try it, you’ll want to diagram everything. Pingboard: This amazing app lets you create org charts with superpowers. Add pics and details about team members to your charts, access ‘em from anywhere on your smartphone, and integrate it with your systems so your charts are never out-of-date. There’s even built-in planning tools to help you manage hiring. Go see.